thanks..... master... i will waiting new Custom rom for my galpock .. :-) haha..
pyramid run 2 showing black screen even with chainfire 3d.Not only this subway surfers also showing black screen.please,help me.i am using galaxy pocket duos. No,Arabic not in this rom. If you want,but you can gi ahead and flash without reflashing it. 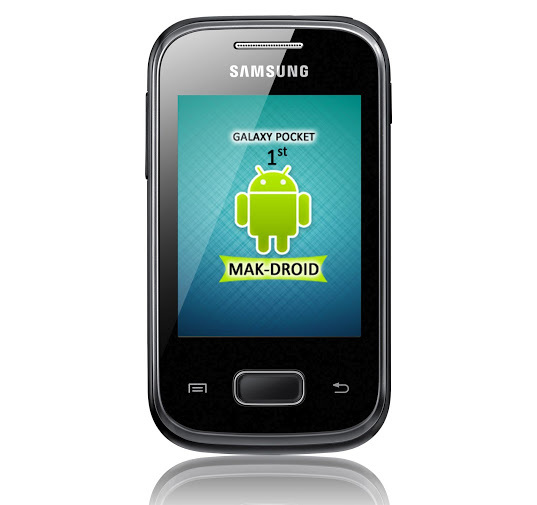 This rom is based on stock rom not ics,so you cannot get ics look from it. what is the best rom for this mobile ?? For now there's not alot of developers for your device so for now makftoid is still the best rom. is this better than the official rom ? maybe maybe not,try it and only then can you know depending on your choice. Follow our trades right now and profit up to 270% daily.